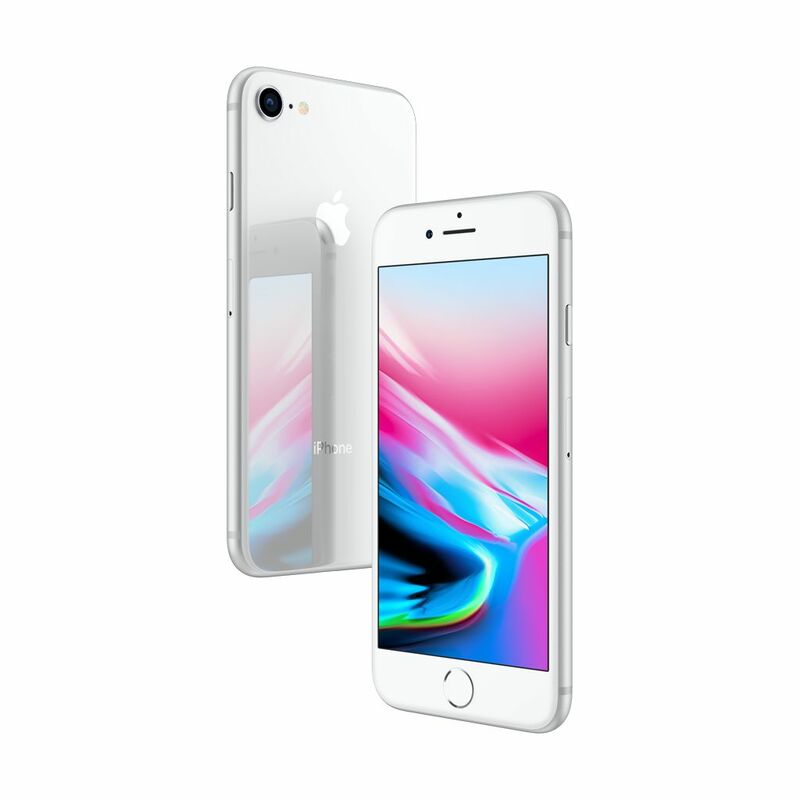 iPhone 8 is a new generation of iPhone. Designed with the most durable glass ever in a smartphone and a stronger, aerospace-grade aluminium band. Charges wirelessly. * Resists water and dust. 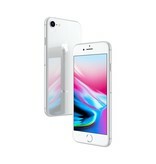 ** 4.7-inch Retina HD display with True Tone. *** 12-megapixel camera with a new sensor and an advanced image signal processor. Powered by A11 Bionic, the smartest and most powerful chip ever in a smartphone. Supports augmented reality experiences in games and apps. With iPhone 8, intelligence has never looked better. *Compatible wireless charging mats are sold separately. 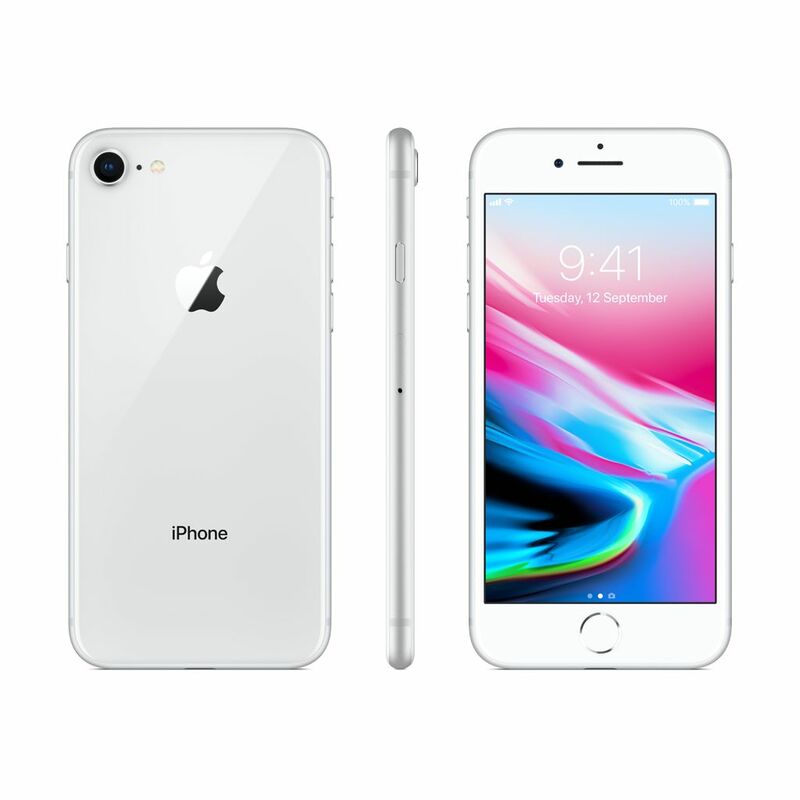 **iPhone 8 and iPhone 8 Plus are splash-, water- and dust-resistant, and were tested under controlled laboratory conditions with a rating of IP67 under IEC standard 60529. Splash, water and dust resistance are not permanent conditions, and resistance might decrease as a result of normal wear. Do not attempt to charge a wet iPhone; refer to the user guide for cleaning and drying instructions. Liquid damage is not covered under warranty. ***Display size is measured diagonally. ****FaceTime calling requires a FaceTime-enabled device for the caller and recipient, and a Wi-Fi connection. Availability over a mobile network depends on carrier policies; data charges may apply. 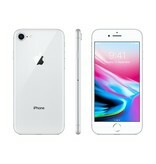 Go to www.apple.com/au/iphone-8/specs for a complete set.